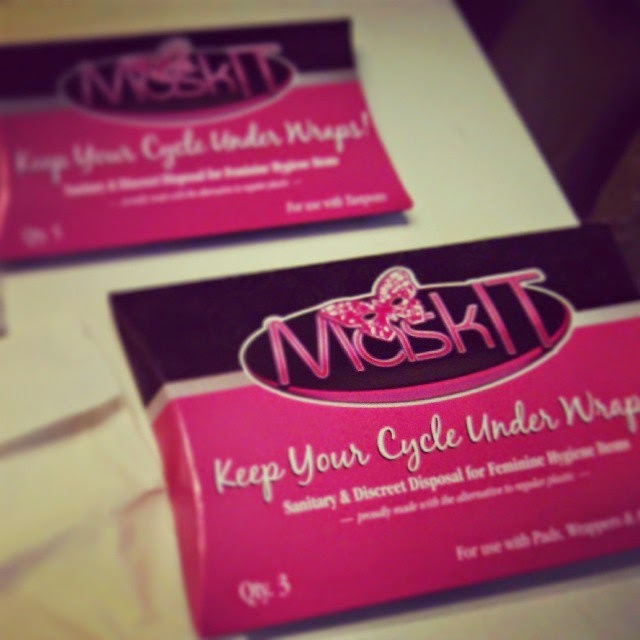 MaskIT is a patent pending specially designed sanitary solution for feminine hygiene items. It has pocket technology which makes it easy to grasp the used product while protecting the hand, and then it seals in the product to block smells and dispose of it discreetly. MaskIT is made from mater-bi which is earth-friendly, biodegradable, and certified compostable. It is derived from plant starches, vegetable oils and compostable polymers which can be consumed by microorganisms in the soil. Unfortunately, not all feminine care products are biodegradable yet, but the company that makes MaskIT is hoping someday they will be. I received samples of both the small and large MaskIT products. Small is ideal for tampons and large for sanitary pads. The material is soft and doesn't make much sound (unlike many feminine product wrappers) so it is very discreet. 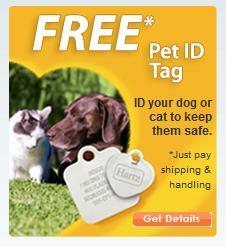 It seals well and is a plain ivory color so it doesn't look very conspicuous. These wrappers are small enough to keep in a purse, pocket, or travel bag. I probably wouldn't use these on a regular basis, but more on special occasions or when I'm in public places and want to keep things discreet. I keep one in my purse for the workplace or occasions like staying overnight at a friend's place. Ladies, you know what I'm talking about when visiting someone's house and wanting to keep things discreet! MaskIT is made in the USA. All packaging is made of eco-friendly paper, printed with soy-based ink, coated with water-based aqueous coatings, and 100% recyclable.